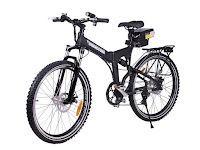 Far and away, the most popular prepper bikes out there are the famous Montague folding bikes. 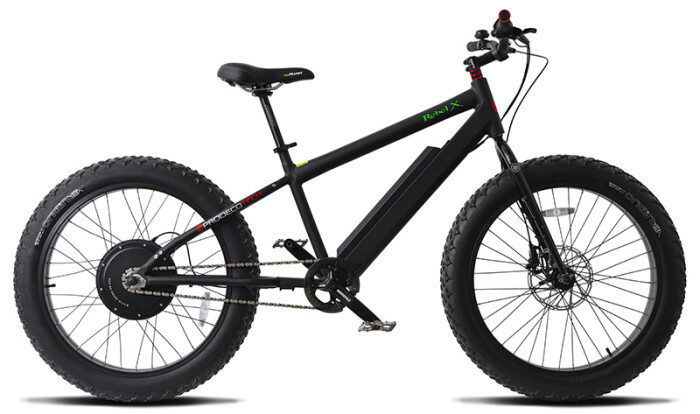 Originally designed in cooperation with DARPA for the purpose of enabling US Forces to easily jump out of perfectly good airplanes and land with a quick two-wheeled getaway on hand, today's Montague bikes are tough, fun, and convenient to carry and store in any situation. In fact, right now Safecastle is offering amazing discounts for Montagues! You may also find this article useful.